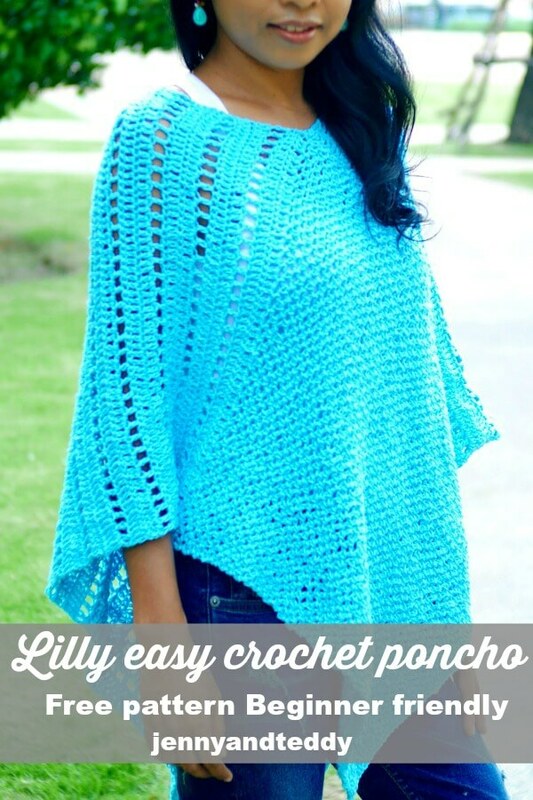 Meet Lilly easy crochet poncho for beginner! 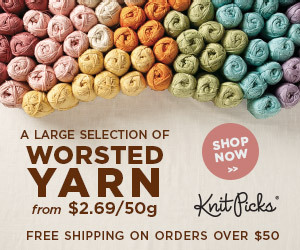 They are light weigh and work up so quick with the lovely cotton yarn. 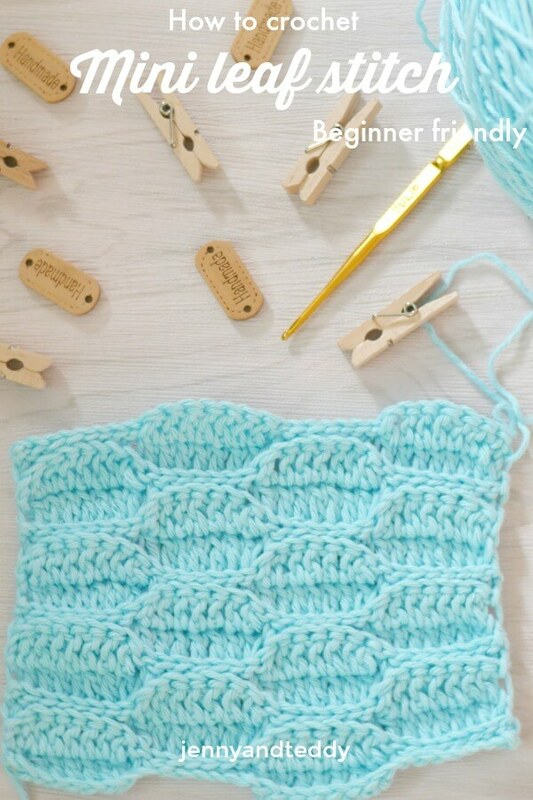 This mini leaf crochet stitch it a texture rich stitch, that you guy will love how super easy to create finger cross it absolute beginner friendly stitch too! 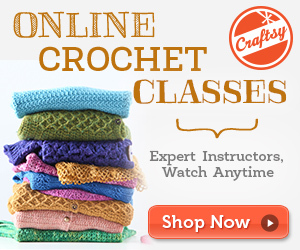 They are mostly slip stitch and double crochet. 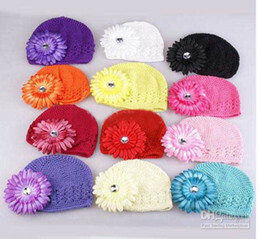 I love how they shape like a kind of leaf somehow or maybe a weave? what you think? 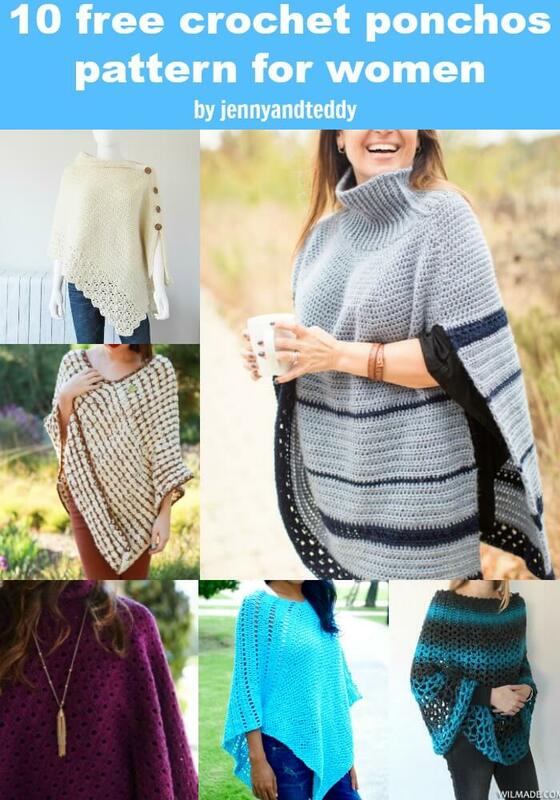 And I would love love to get my hand on many crochet garment in the near future. 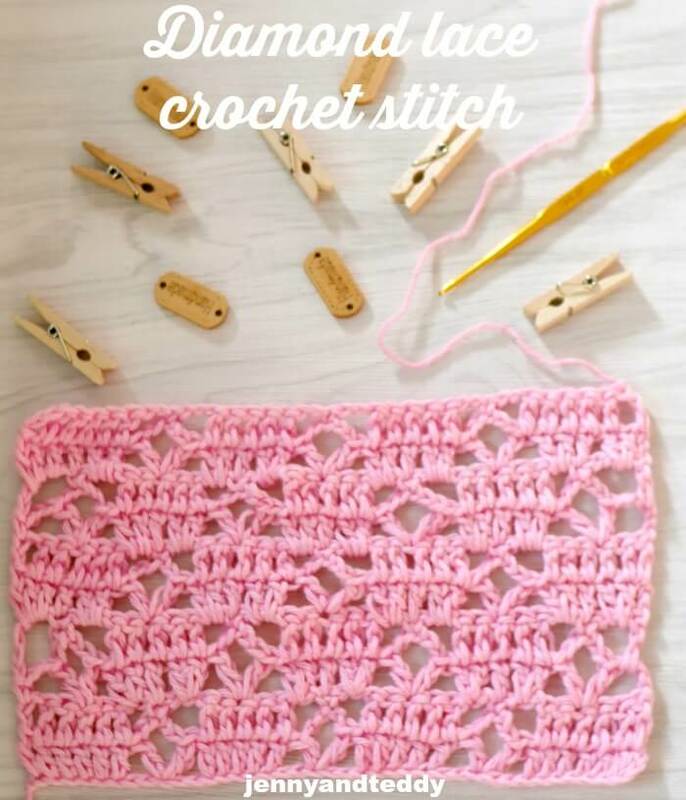 This pretty diamond lace crochet stitch is so beautiful of it own and they create the most beautiful lace that shape like diamond. 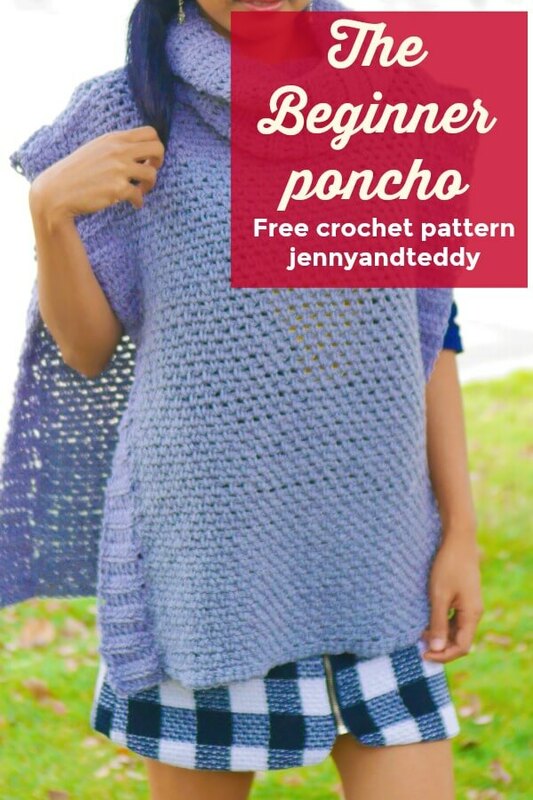 This diamond lace crochet stitch is similar to diamond stitch I suppose! 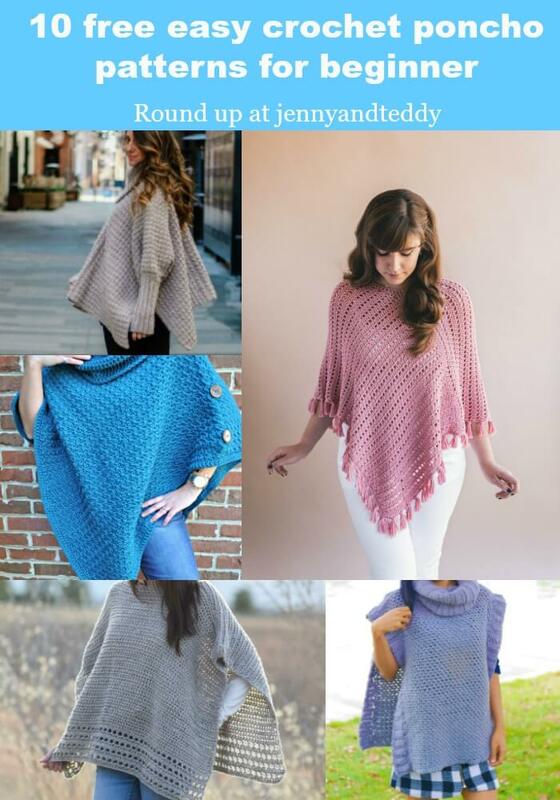 They are mostly use double crochet and chain repeat!